Mosquito Enemy is the worst nightmare of ticks and mosquitoes all over Massachusetts. Summer in Wilmington means lazy days and warm nights… but it also means mosquitoes, ticks, and other annoying pests. This summer, don’t let insects keep you from enjoying your yard: call Mosquito Enemy. With more than 30 years in the pest control industry, Mosquito Enemy are Wilmington homeowners’ first call when they need mosquito and tick control experts. Our sprays can safely kill insects and keep new ones away for up to 21 days. Best of all, you can start enjoying your bug-free yard just 30 minutes after application! Don’t let mosquitoes and ticks trap you, your family, and your pets inside this summer. Your best defense against mosquitoes and ticks is Mosquito Enemy. 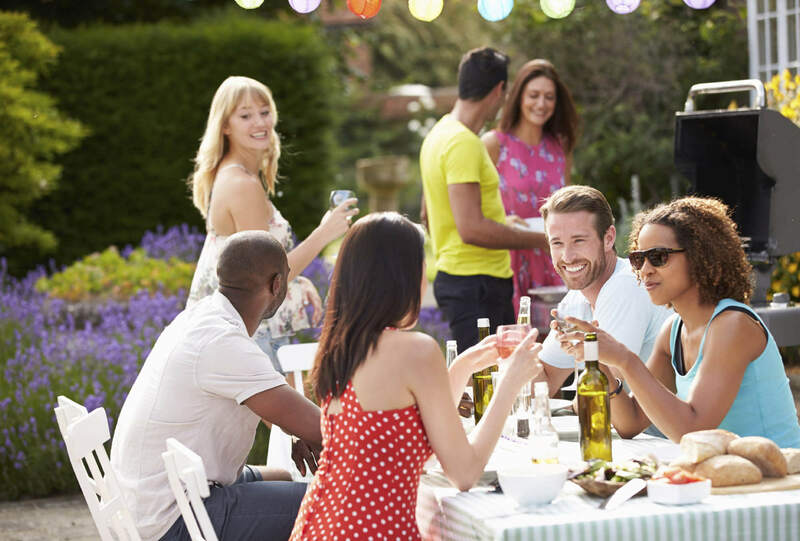 If you’re hosting a wedding, garden party or other special occasion, you want your yard to be the center of attention. So, consider a one-time mosquito and tick control spray. The spray protects you and your guests from mosquitoes, ticks, and other unwanted pests, and helps you be the host with the most! We can all agree that ticks are disgusting. But they’re also dangerous: they carry diseases that can seriously hurt you, your children, or your pets. Mosquito Enemy can kill the ticks in your yard safely and easily. We also have tick solutions to keep the nasty creatures out of your yard all summer. Serving Wilmington and the entire Eastern Massachusetts area, including the North Shore. Talk to one of our service advisors and get a free mosquito and tick control quote!